More than a third of Brits have less than one months’ income available in savings, new research from Lloyds Bank has shown. The latest Lloyds Bank Savings Index also revealed that 50% of the population has less than two months’ income in savings – a total of £4,308 based on average full time earnings. Furthermore, only 16% of the population of the UK has access to more than four months’ of income in savings, potentially leaving them at risk should an unforeseen expenditure arise. The study suggests that despite the economic recovery, many people are being left to think about the “here and now” rather than what the future may hold. This is highlighted in the report as nine in ten people realised the importance of having a minimum amount set aside to cover for unexpected costs. Half of the people questioned said they believe that at least two months worth of income would be required in an emergency and 22% believed they would need four months’ income or more in order to deal with a problem were it to occur. However, it’s not always possible to save because spare money is required for other items – 32% reported that this was the case in the latest survey compared to 43% in Q3 of 2013. The number of people that have been able to save has not changed drastically throughout the year, with 26% of people saying they were saving on a regular basis. Despite this, 30% said they were unable to save at all and it is this group that is most at risk should a set of expensive repairs or expenses appear without warning. Attitudes towards saving remain positive, despite it proving difficult to put into practice, as 86% of people agree it is important to save regularly. Some 84% of people would rather pay off debt before saving too while 66% revealed they are harbouring plans to save more in the coming 12 months. Conversely, 24% believe they may struggle to save as much as they have in the past year so they may need to look at other budgeting options. How could you manage your money? 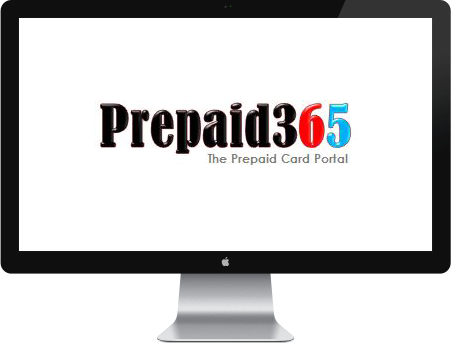 Prepaid cards could be used to manage spending as they can be loaded up and used like a regular credit or debit card. However, a prepaid card does not have a credit facility so it is impossible to build up debts while funds for bills and emergency payments could then be stored safely in an alternative account. This would ensure that some funds are available in the event of any unexpected costs while these cards are not directly linked to bank accounts, reducing the threat from fraudulent activity.